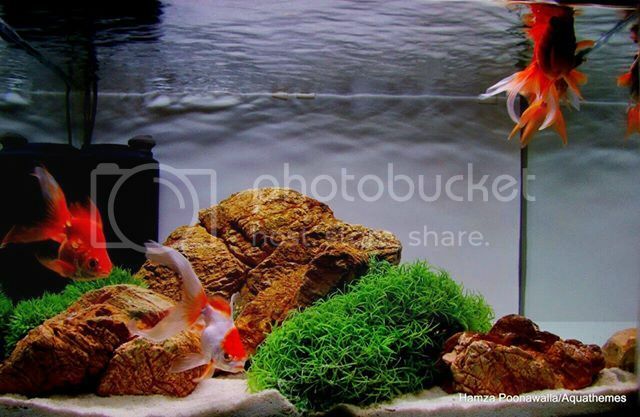 hi just wanted to share my little goldfish tank at home. Very beautiful. What is the tank size. The quality of the Ryukins is good (If I remember right I commented the same way that time as well ) Especially that all-orange one. That choice in plastic plants is also interesting and crafty! looks less plasticky in mounds.. 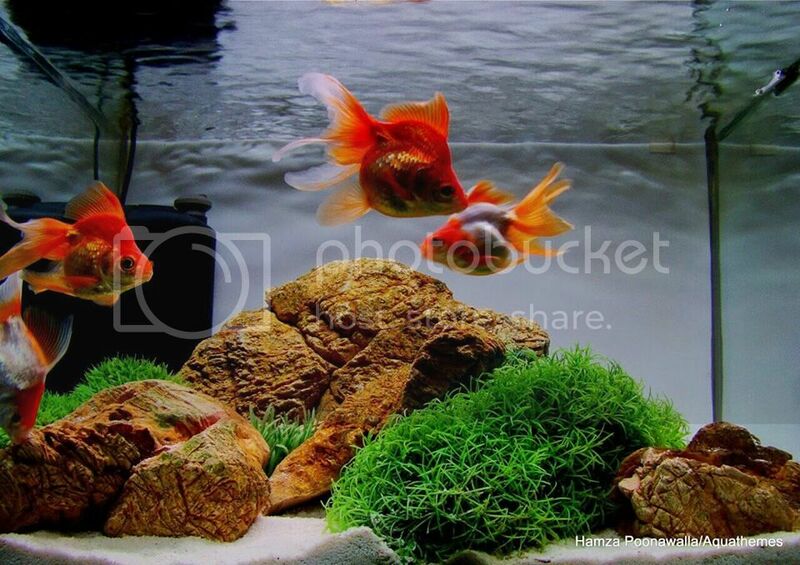 I think goldfish might be wrong as beginner fish (huge appetites that cause water pollution too fast, size increase, space constraints...) but once you understand them, they are indeed great pets. I have never tired of them all these years, starting as a kid with Lionheads. Such pretty and sociable creatures...if one can find quality, one is assured of years of joy looking at them. what is the tank size? it is looking very attractive. i am not able to see the photograph..